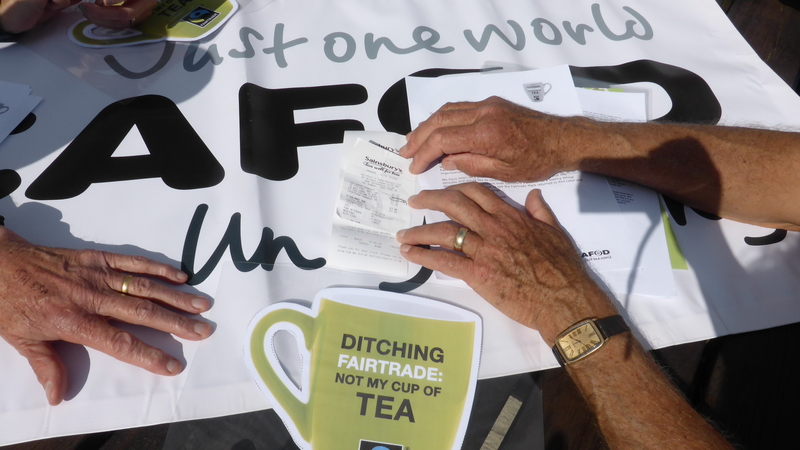 This year Fairtrade Fortnight runs from Monday 27 February until Sunday 12 March. 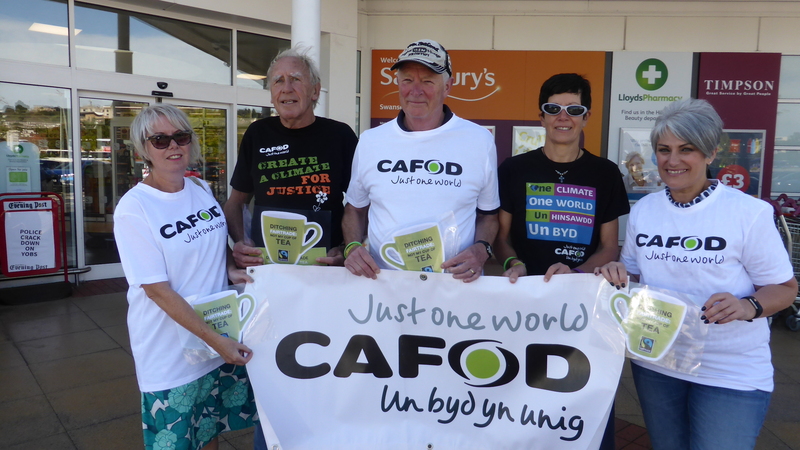 The food on our tables, the tea and coffee in our mugs, all come from farmers around the world who toil, sweat and slog. 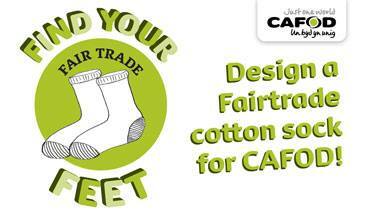 Pull your socks up for Fairtrade! 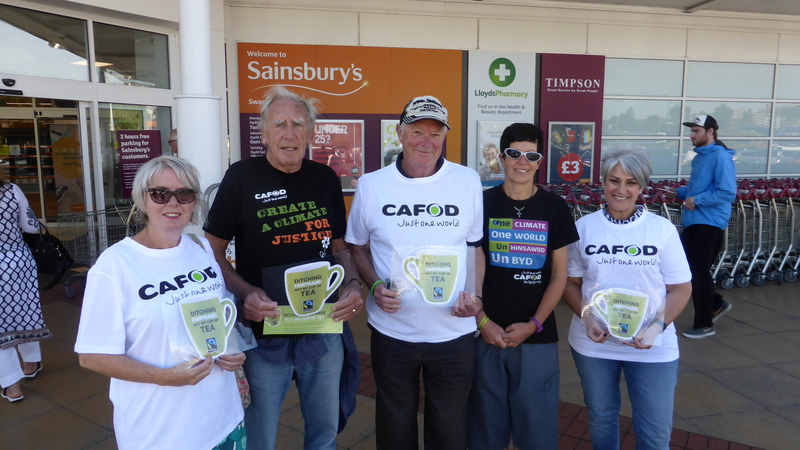 In the spirit of Lent, the online sock retailer SockShop is doubling its support to CAFOD by donating 20% of sales made on its website during Fairtrade Fortnight. 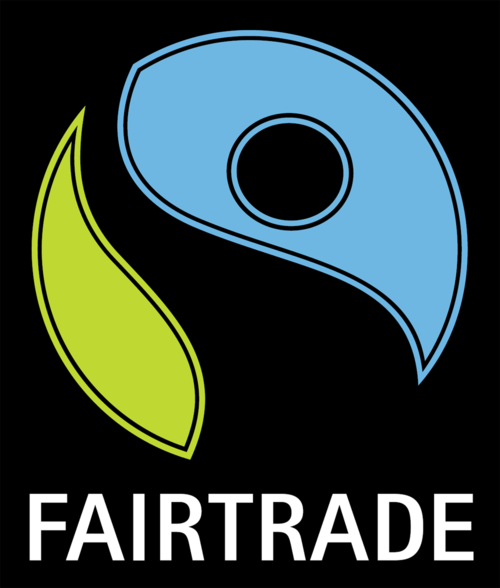 This World Fair Trade Day, Saturday 10 May, we are launching a special Fairtrade-cotton sock designed by 10-year old Elliot from St Elizabeth’s RC Primary School, Wythenshawe. 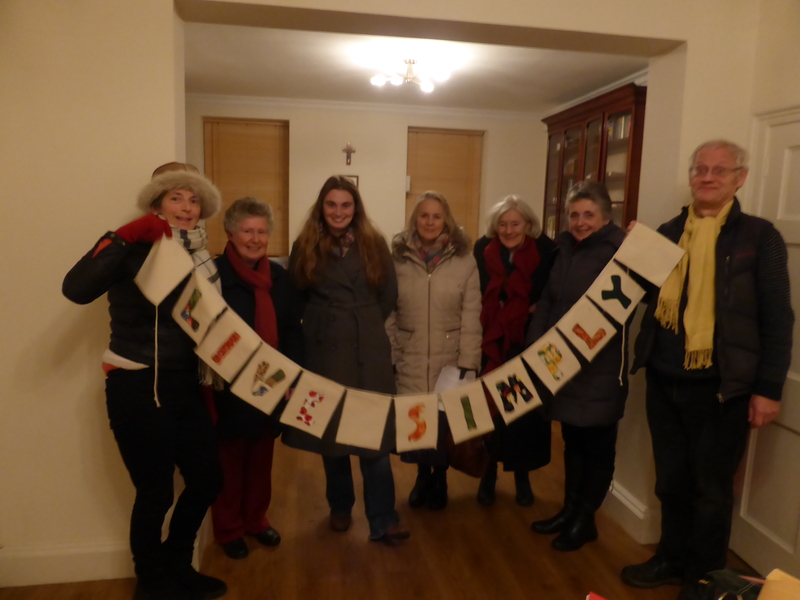 Christ the King Fairtrade Success!